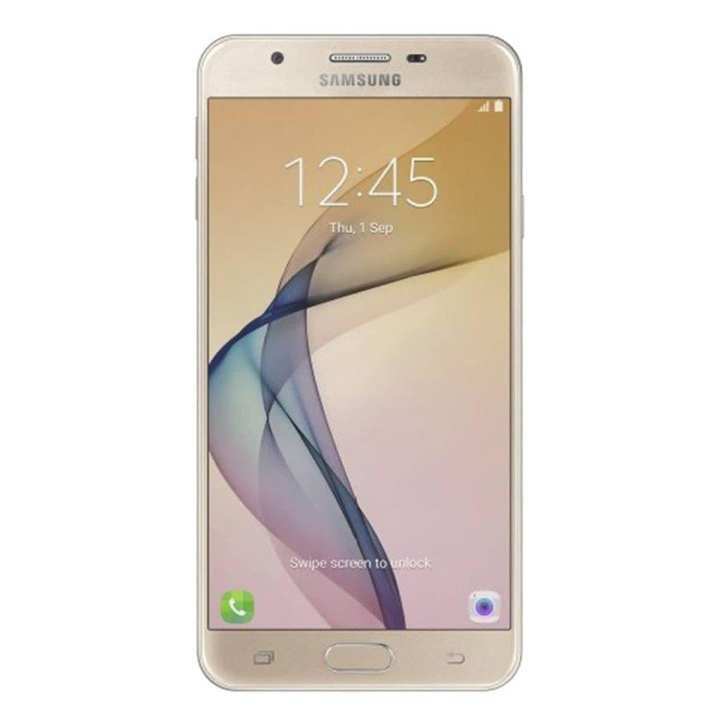 Furthermore, the Samsung Galaxy J7 Prime SM-G610 is engineered to provide users with the real 4G experience with its Ultra Data Saving system. This features saves data when streaming videos or checking out apps, restricting applications from consuming too much data when you're computing. Enjoy a full-blast cinematic viewing the J7 Prime's display. Able to showcase your videos and images with brighter colors and deeper contrast, this 5.5-inch screen with a 1080 x 1920 full HD resolution and IPS technology is perfect for that on-the-go movie viewing or portable gaming. 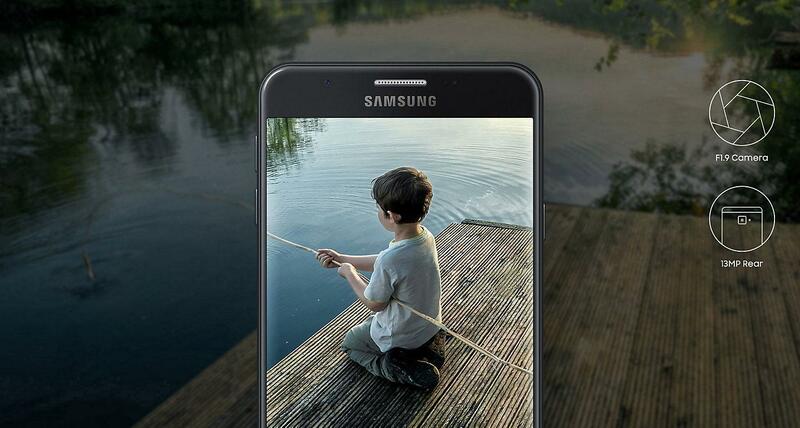 Capture awesome selfies like never before with this Samsung smartphone’s 8MP front camera. Choose filters, effects and the perfect lighting with the Advanced Mode that gives you an overall improved imaging experience. You can also opt for a more powerful camera with the 13MP rear camera for large-scale subjects and more detailed images. Safe and sound:Features a quick and secure solution to make sure that you are the only one that has access to your device. 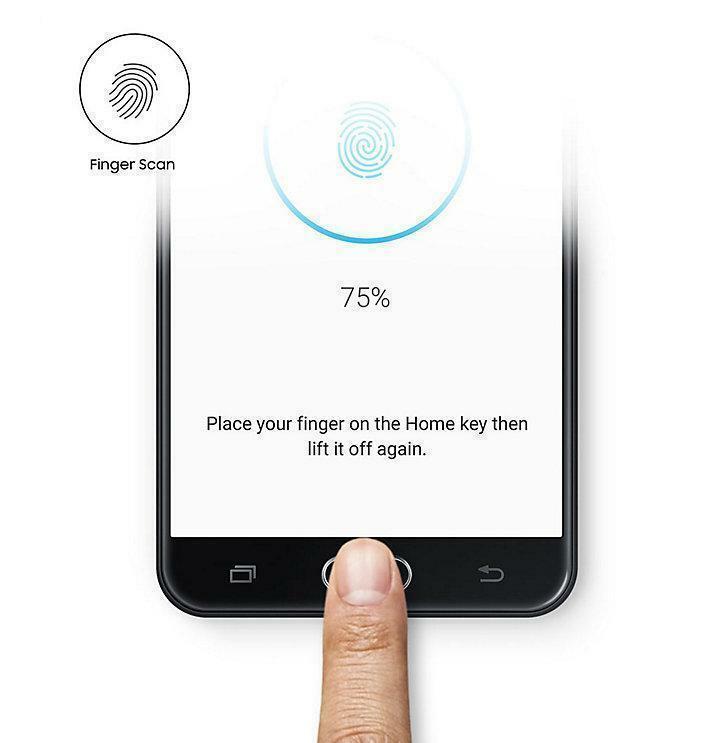 Its touch-based fingerprint sensor lets you unlock your device safely within a second. order dici to 7/4/19 tarike phoneta pabo kobe vhai?